Hello everyone! So welcome to Mari's dream! Yes, you're inside my dream because if I were to create a lipstick collection, this would be it. 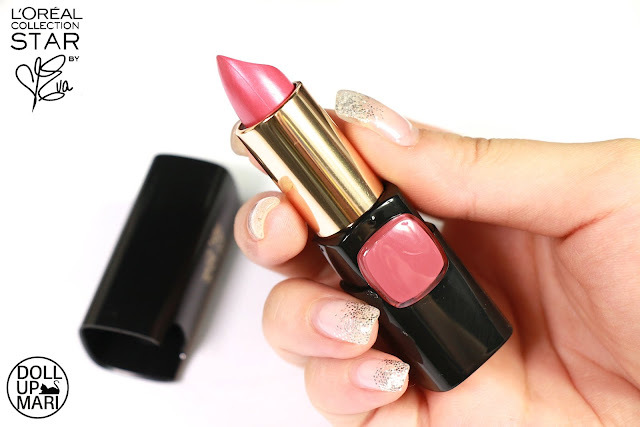 You guys know hoooow much I love pink lipsticks that when L'Oréal released their Velvet Pinks collection I just went wild with giddiness. I wear pink lipsticks everyday, save for like the 0.1% of the year when I'm in a red lipstick. But the 99.9% really goes to a pink lipstick or lip balm or lip gloss. I think the feelings of giddiness were intensified by the fact that these lipsticks were sent with super beautiful (and expensive oh my goodness) Ecuadorian roses of Petalier. So this post in specific is about Collection Star Eva, or Nymphea. In our territory its other name is Nymphea, but I think in other territories even the bottom of the lipstick will say Eva, too. When I first saw this in real life, I thought this'd be my perfect MLBB shade. 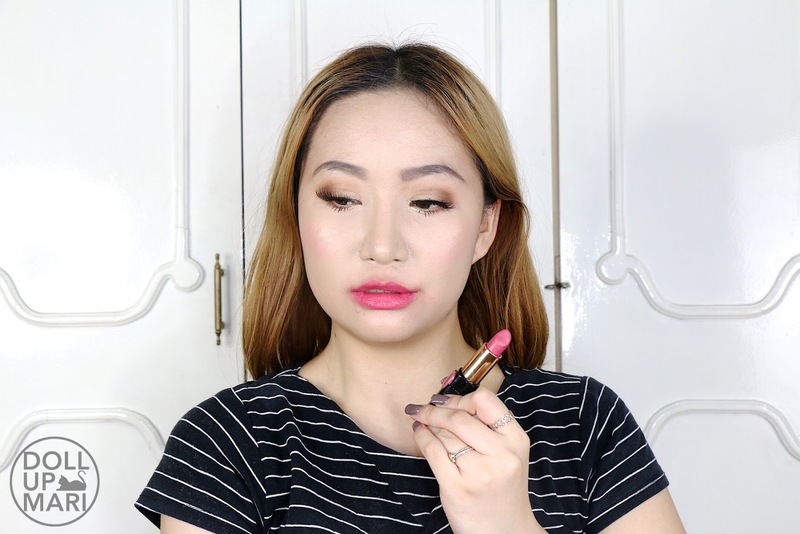 But when I already got down to swatching and errthing, I realized that this will be a good muted, dusty rose, but it will not be an MLBB for my skintone since its hue is a bit dark relative to my lip color. Like it's natural looking, but it will not blend in with respect to my original lip and gum colors. It will be the perfect MLBB lippie for morena skintones, though. 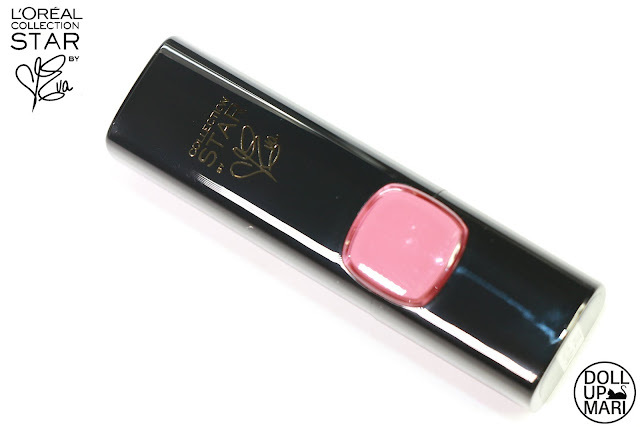 This one actually is the most universal shade of all, because I think that this is the pink that can be used by everyone and will look good on everyone. This is a warmer shade, but I think that the touches of mauve (or technically, since mauve is a brownish pink and this collection hinges on pink, I could also be more politically correct by saying that there are touches of brown in this particular pink) help to make it universally pleasing. Since Eva herself has the skintone many Pinays have, I think this is the most universal of all. 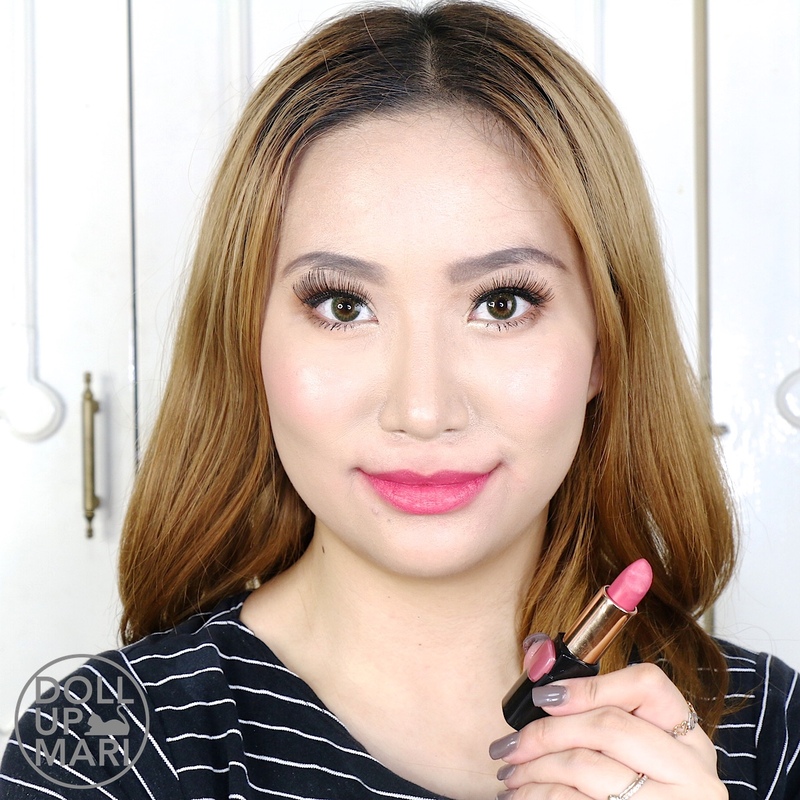 This is the perfect lippie that will not blend into the background but will not overpower your look. This is also the one in the collection that transcends age, as this is the kind of shade that my mom's generation would personally pick out for themselves. For my generation, this is also the kind of lipstick that would be among our first makeup purchases. Since this is a neutral lippie, and there don't seem to be many touches of blue, and that it's warm toned as well, it doesn't create much of an illusion of whiter teeth. 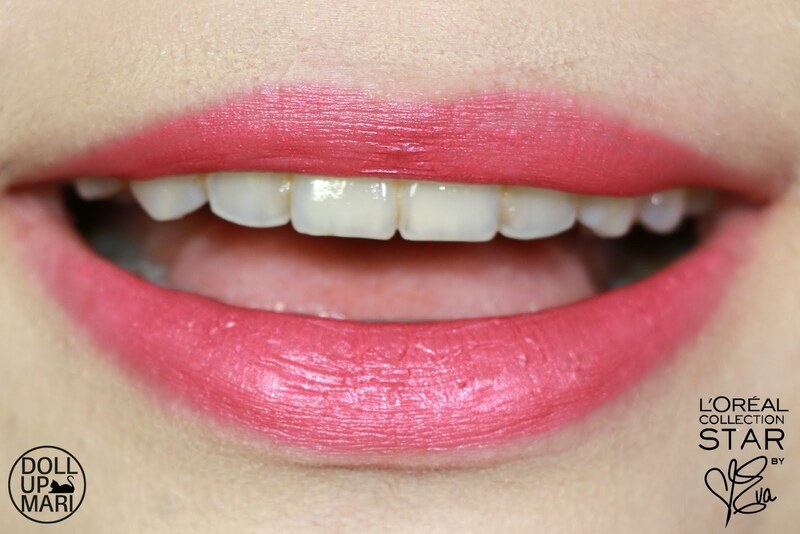 But I think amongst all the shades, this looks the "creamiest" on the lips so I think the creaminess will be the focal point of your look instead of your teeth. So this is how it looks like on me. I loved how it behaved on me, actually. This just didn't become my favoritest favorite in the end because I fell in love more with Aishwarya. 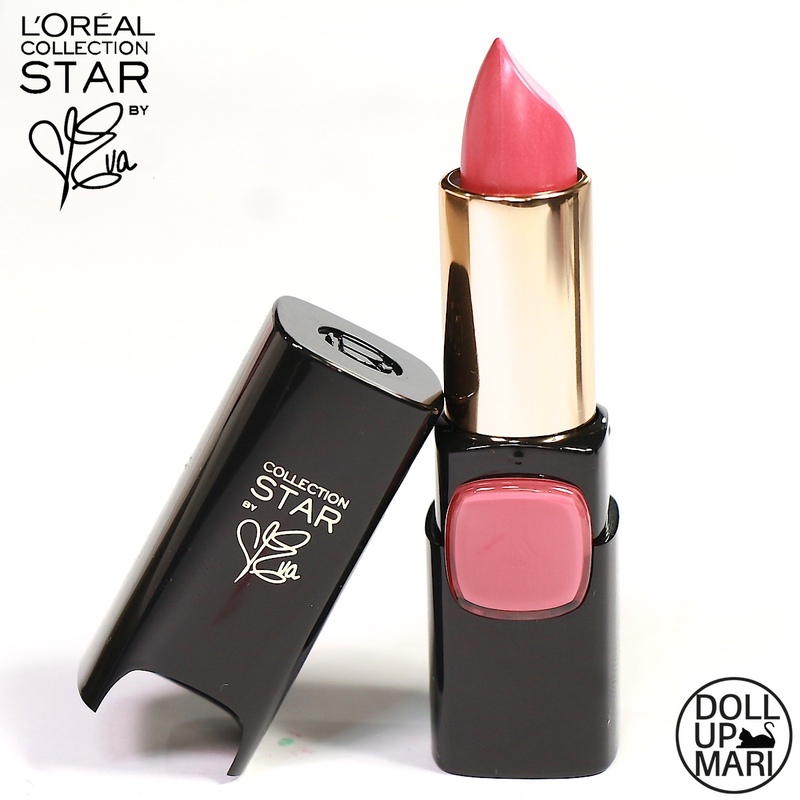 But well, since this is my dream and you're still inside of it, this is still such a pretty lipstick shade for me. 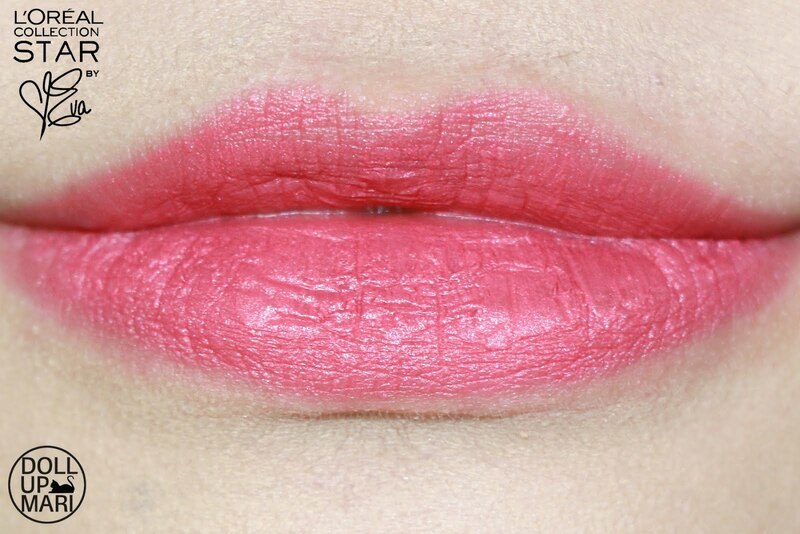 This is a mellow shade despite having a relatively darker hue compared to my lips. 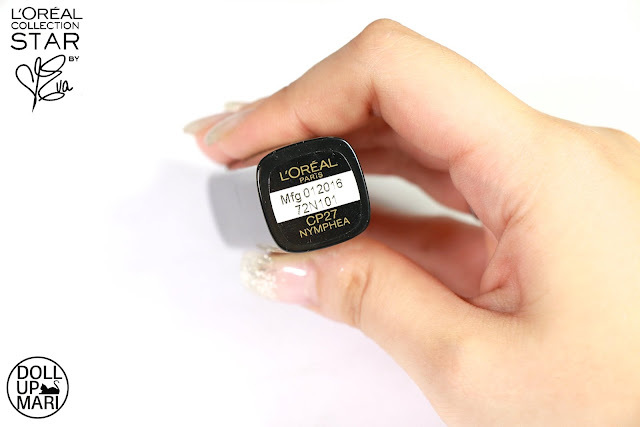 So this is why in terms of being the perfect everyday lipstick for women who are trying to look like they don't need makeup to stay sane, this shade is doing the perfect job. I've mixed this several times with Aishwarya so that I could get the mauve touch of this one and the vivacity of Aishwarya, and at times I'd mix this with Naomi to lighten up the hue. 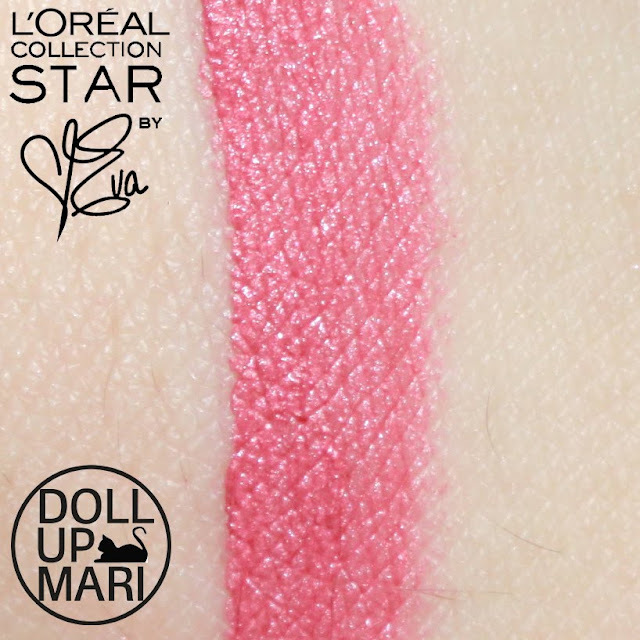 This is a good lippie to start with for anyone starting out with makeup or with this collection overall as it's the most neutral, universal, and the easiest to experiment with.